Entries from Digital Intelligence tagged with "aol"
AOL has launched its MAKERS content platform in the UK, designed to champion pioneering women, with Olympéa by Paco Rabanne, as the exclusive sponsor. 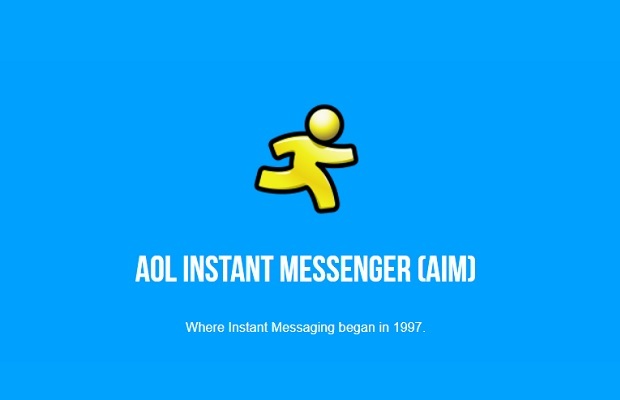 AOL has bought buying Millennial Media in a deal worth $238m as it continues to build out its presence in mobile ads. Microsoft is reportedly going to axe its display ad business, instead handing over all such operations handed over to AOL and AppNexus. Avonbourne College has won AOL UK's YouBuild competition. The Bournemouth based girls Academy have created a website, which will help aspiring entrepreneurs in developing countries. AOL has expanded its ONE marketing platform platform, letting advertisers to programmatically target mobile app users, as well as measure and attribute how and to what extent mobile app advertising works compared to overall media spend. 90min, has selected Adap.tv, part of AOL Platforms, to power its video ad private marketplace across Europe, USA, Latin America and South East Asia, to offer ‘addressable advertising’ (targeted at an individual household) for the first time. AOL UK has launched YouBuild, a competition to engage and inspire school children to learn how to code. Yahoo and AOL have been urged to merge by an activist investor, presenting an interesting potential tie up between two troubled internet giants. 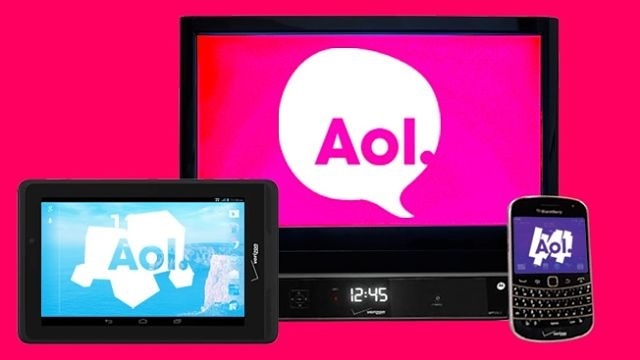 Publicis Groupe and AOL are expanding their partnership on multichannel marketing efforts struck in 2013 to include programmatic video and linear TV. across all ‘screens’ including TV, video, display and mobile.